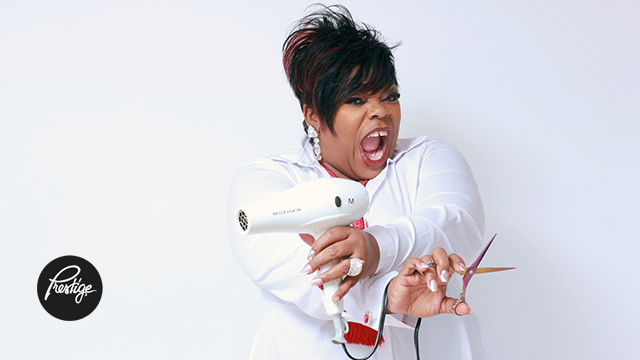 Kim is a Los Angeles-based master hairstylist with a degree in Cosmetology from Pacific Beauty College. Kim was a hairstylist for many music videos before she became the Key Hairstylist to Prince in 1991. For the past few years she worked as a hair stylist in all areas of entertainment including television, film, print and video. Her work was featured in international publications and networks. Kim is currently the Artistic Director for 3Deluxe Hair Colors of Milan and platform artist for LRC hair products.